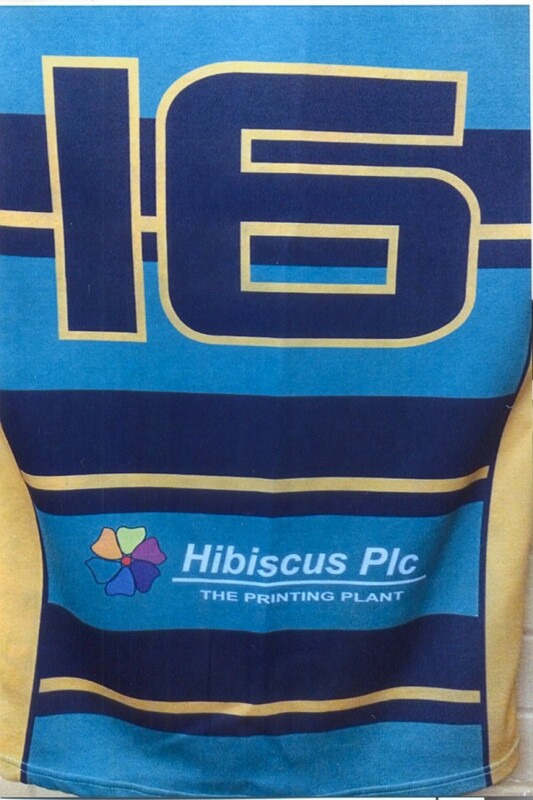 Hibiscus Plc is proud to be sponsoring the Bramley Phoenix Rugby Club again this year. Jonathan Filin, our production manager here at Hibiscus, started playing rugby when he was just 8 years old. He has been with the Bramley Club for over 15 years and plays Centre Inside. 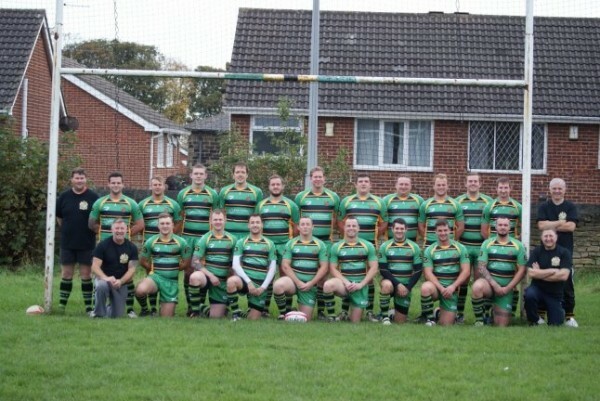 Bramley have recently been promoted to the Yorkshire 3 and have won the Airwharf Cup twice in the last 5 years. Good luck, boys!